A uniquely hydrating and balancing spray that offers phyto-actives of potent botanical extracts including Sea Kelp, Cucumber, Sage, Rosemary, Orange, Chamomile, Aloe, Vitamin B5, and Hyaluronic Acid. 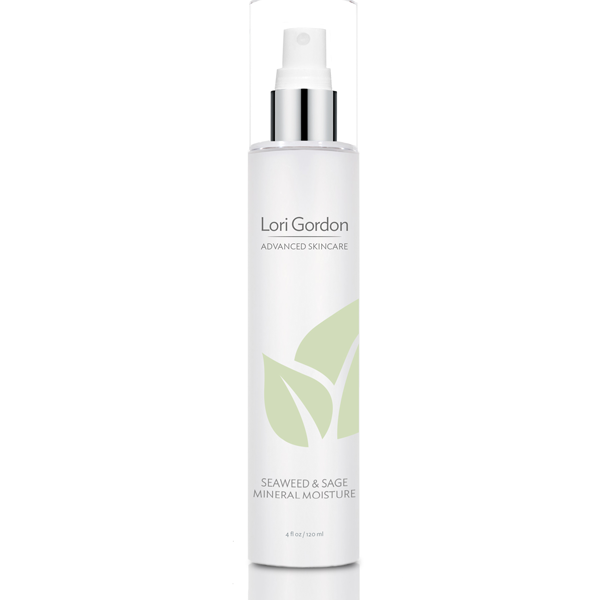 Restores your skin’s PH balance while infusing healing, anti-bacterial, antioxidant and anti-inflammatory goodness. Great for all skin types including acneic or problematic skin. For extra hydration spritz throughout the day for a vitamin, hydration infusion. What a delightful and fresh feeling this product produces on my skin after cleansing. I love it!! !